also separated us from each other. boundaries of separation dissolve. This awakening is being accelerated by the energies of this present age and a variety of teachings including many from the oneness university. 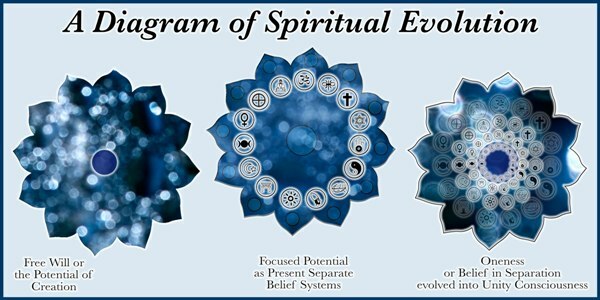 Millions of people around the planet are sharing this evolution and moving into ever higher states of consciousness.